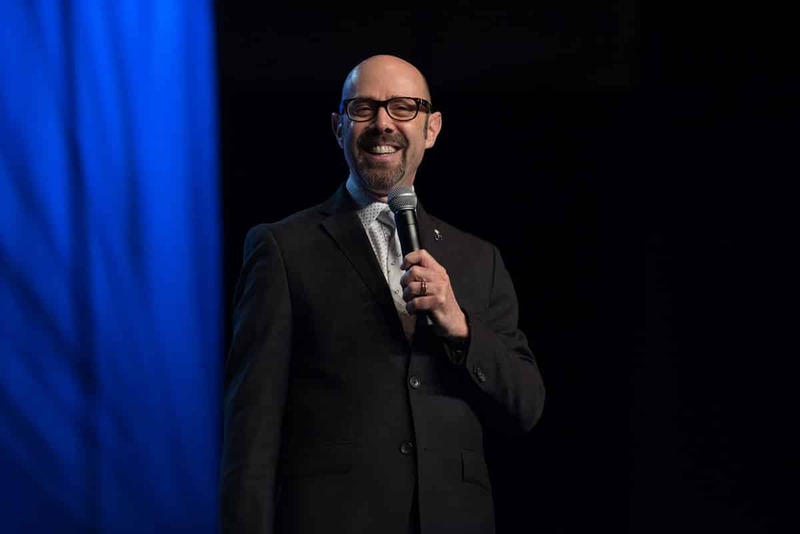 Alan Berg has been called “The Leading International Speaker and Expert on the Business of Weddings & Events”. 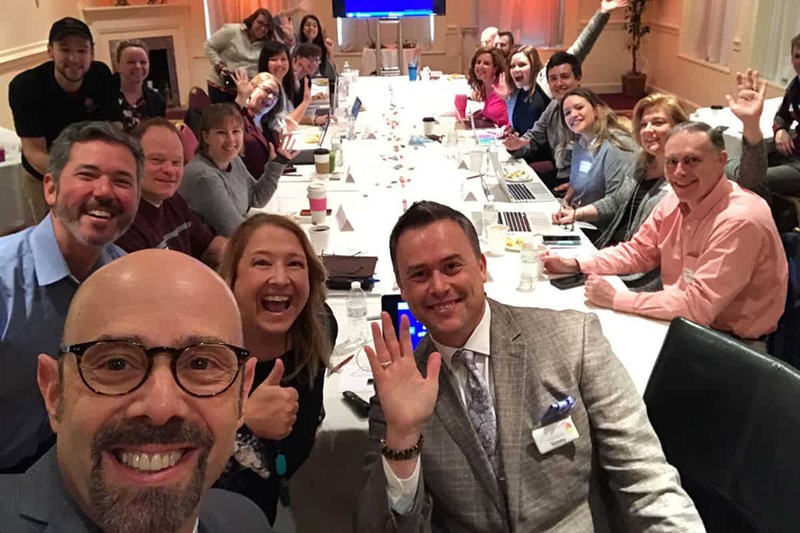 He’s presented in 11 countries, and is the wedding and event industry’s only Certified Speaking Professional®, the highest earned designation for a professional speaker, an honor less than 800 Global Speakers Federation members have achieved. 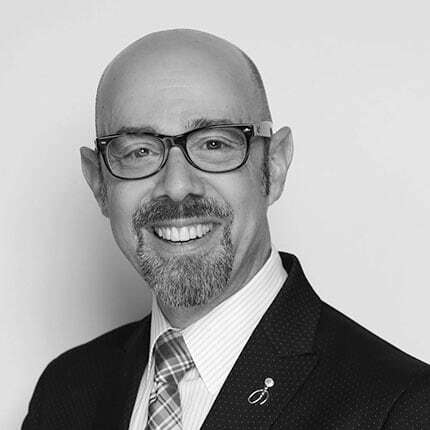 Alan’s 25+ years of industry experience includes publishing 2 wedding magazines, 11 years at The Knot, most as Vice President of Sales and Education, and now, as a consultant and Education Guru for WeddingWire, the leading wedding technology company. He also speaks and consults for websites in Ireland, the U.K., India and Dubai. 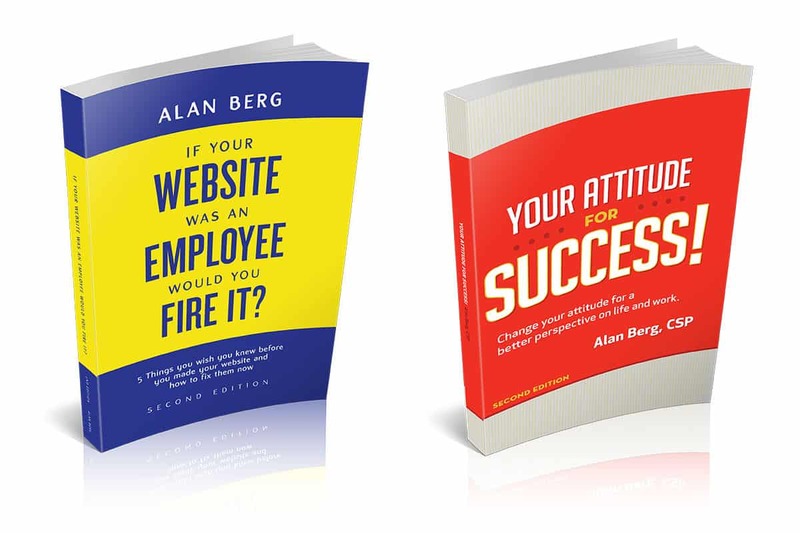 Alan speaks to thousands of entrepreneurs and local business professionals, domestically and internationally, through webinars, live presentations, Audio programs, and his 3 books, all of which are available here today. Alan Berg for SILK Inspire 2018 from Alan Berg on Vimeo.